West Palm Beach, Fla. – As Palm Beach County continues to struggle with the supply of workforce housing for professions such as teachers, nurses, firefighters, and other workers whose wages do not keep pace with home price appreciation, Community Partners of South Florida is deploying a comprehensive set of solutions, services and funding to make home ownership possible. Since 1995, Community Partners has helped over 1,200 people realize home ownership, creating upward economic mobility and self-sustaining families and neighborhoods in the process. Coaching, financial counseling, purchasing guidance and first-time buyer loans are provided to offer a hand up, not a hand out, on the pathway to homeownership for the workforce in the 80%-120% of Area Median Incomes ($60,000-$90,000 household income per year). First-time home buyer down payment assistance. Community Partners is the local affiliate for NeighborWorks® America, which manages The Wells Fargo NeighborhoodLIFT® Program to deliver down payment assistance and financial education to homebuyers. Community Partners is currently prepared to provide 80 loans of $5,000 each to first-time home-buyers. Providing tools for homeownership in Riviera Beach. Community Partners has partnered with the Riviera Beach CommunityRedevelopment Organization to create a “Homebuyers Club.” The six-month training program from February-June 2019 provides home-buyer education, a down payment savings and $2,000 matching program, and is inspiring civic engagement through community ownership. 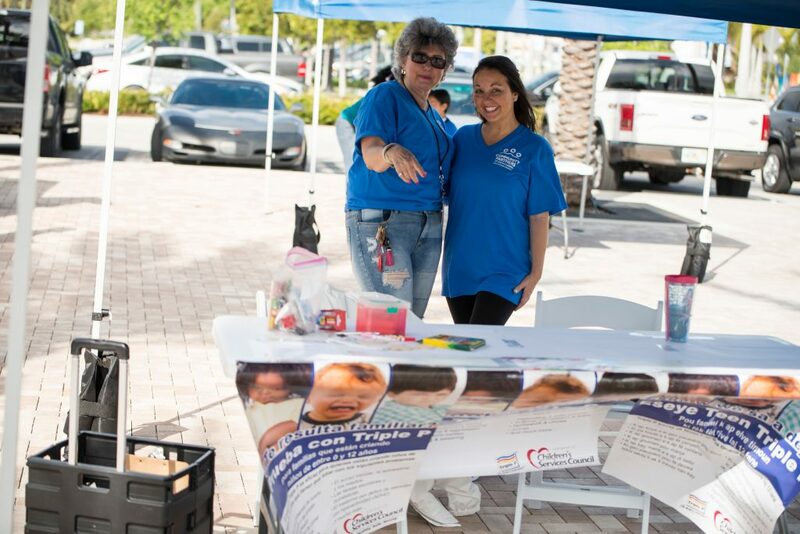 Additionally, Community Partners hosted a housing fair, in partnership with the Riviera Beach Community Redevelopment Organization, on March 9, 2019 from 10:00 a.m. to 3:00 p.m. at the Riviera Beach Marina. Agencies, banks, developers and realtors were on hand to offer guidance on pathways to home ownership, credit counseling, qualifying for a home loan or re-financing, and guidance on tax filing. The first fifteen people that came through the door received a free credit report and were entered in to a raffle for $1,000 toward closing costs. 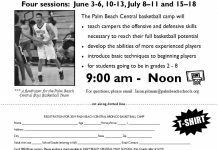 Community Partners is a nonprofit organization serving all of Palm Beach County. To support growth in the community, the organization takes a neighborhood-by-neighborhood approach in areas where opportunities for upward economic mobility are greatest. The “Homebuyers Club” and Housing Fair, developed in partnership with the Riviera Beach CRA, is one example of this work. 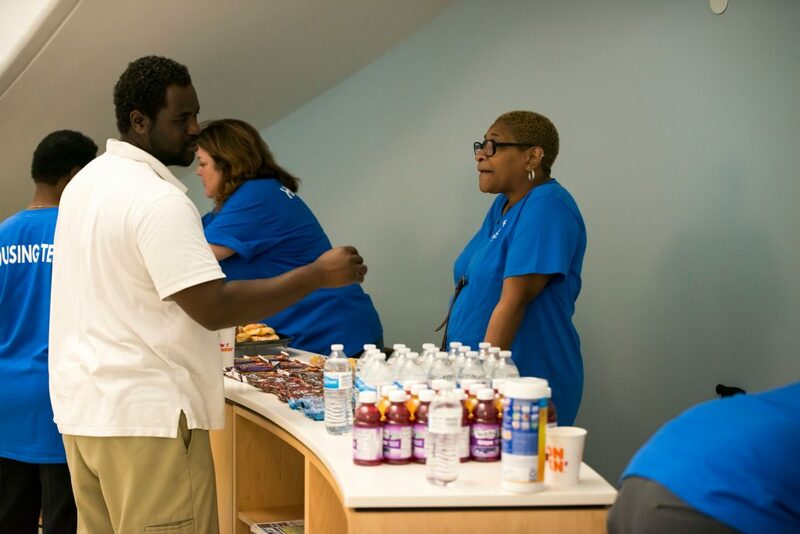 To learn more about Community Partners of South Florida, or to learn more about how you can benefit from their programming, please visit cp-cto.org. Community Partners of South Florida is a $16 million comprehensive community development nonprofit agency headquartered in Riviera Beach that provides services to families facing social, emotional and financial adversity. By using a unique, breakthrough approach integrating housing and financial empowerment, child and family mental health, and community services, Community Partners creates self-sustaining families and communities and serves as a driver for growing its local economy. For more information about CommunityPartners of South Florida, visit cp-cto.org.